Call Today to Order Your flowers for Delivery or Pickup! 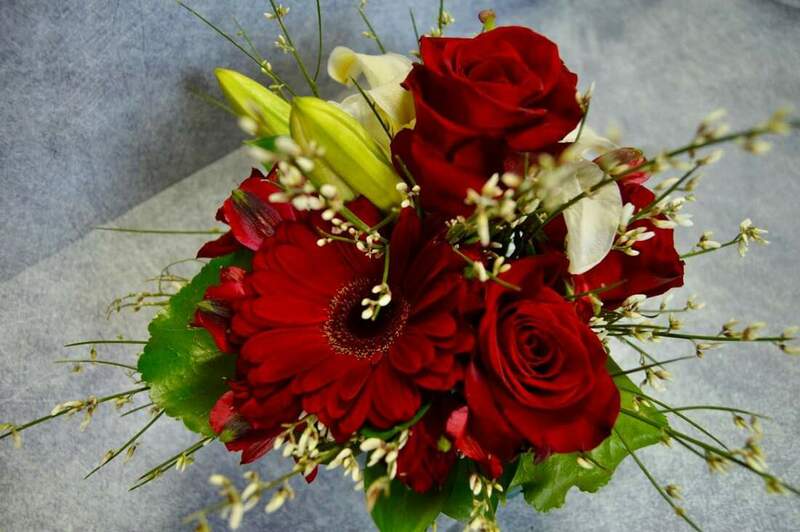 Please call and speak with one of our floral design specialists for more information on a specific arrangement or to have another design option made. * Occasionally, substitutions of flowers or colors may be necessary to create your bouquet, due to the availability and demand of certain flowers. The above pictures are only examples of our work, other design options are available.